I love Shirley Temples, have two fluffy children that some people call cats, and a very understanding boyfriend who puts up with me blabbing about nail polish all night. 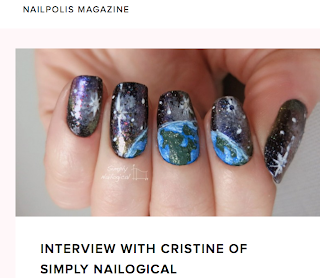 Check out an interview I did for Nailpolis Magazine in June of 2014 if you want to know more about my nail art story, including where I find my inspiration, who some of my fav big nail bloggers are, and how I first got into nail art. 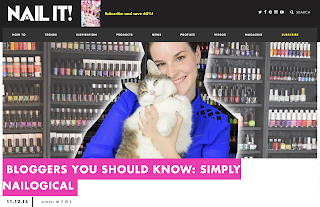 Read another interview from November of 2015 I did for Nail It! magazine where I shared sometime stupid I did since starting nails and which celebrity's nails I would paint if I had the chance! Bonus: Lounge chair pic of my my two children chillin' like villains. Please see this page for my disclosure policy. Just watched your review of peel-off protection stuff. Really enjoyed it! I actually have a bottle of liquid latex (by Schmincke, a German brand) that hasn't dried out - but it is still no good. It takes forever to dry and it comes off in a thousand stickey rolls. Just now I have tried the new Dance Legend masking stuff - which is a lovely turquoise by the way - and it works great: dries fast, peels off like a dream. The only thing is, it stinks of ammonia so badly, it takes your breath away. But with a clothes peg on your nose, it could be just the ticket. many regards to you AND your cats, from Amsterdam! I love watching your videos on youtube, you crack me up! 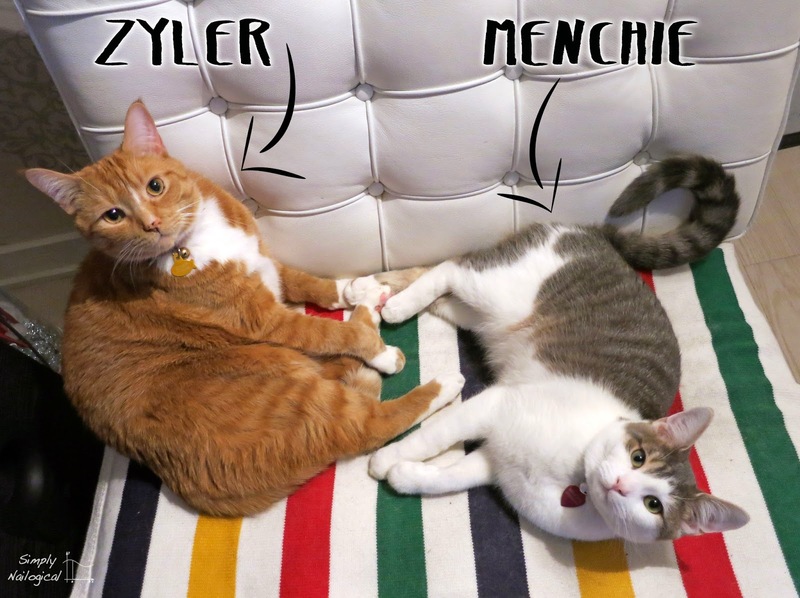 I also love Menchie and have 2 cats myself! You are so much like me its funny, I went to school for criminal justice, but you have a masters and I don't.....good for you! 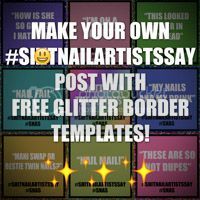 I would love to have your job actually, that's weird but oh well :) I just started nail stuff to be my creative outlet from my crappy job (child protective services investigator), sounds interesting, its not. Anyway, love your videos, you're hilarious and I look forward to a new one every week! I also just bought TwinkledT vinyl's and waiting for their arrival! I cannot freehand either so it will help me make a straight line, ha ha. OK... so I was recently told my my doc that because of "age-related changes" my nails are destined to crack forever!!! My nails have ridges and they split vertically as soon as the nail tip reaches the top of my finger...ouch! I have 3 nails that ALWAYS do this. Am I destined to gel nails or nubbies for the rest of my life? 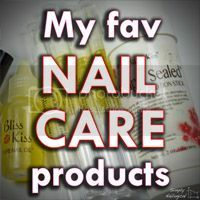 I've tried home shellacs, gels, liquid acrylic ... NOTHING has worked. 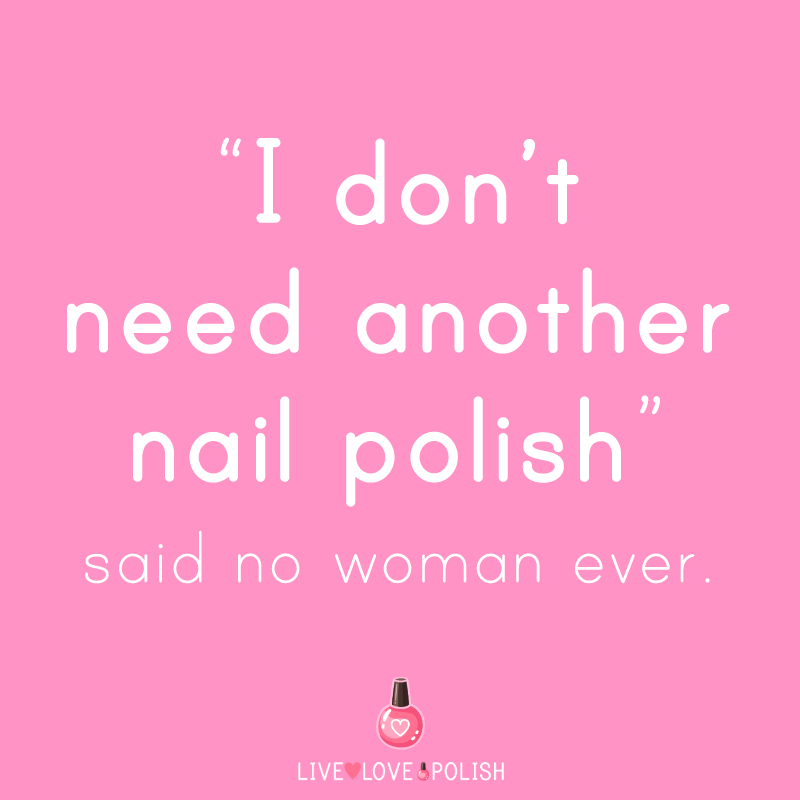 I've gone with bare nails, taken Biotin, eaten gelatin, filed, clipped, buffed, oiled,...only God knows! HELP!!!! Another option is CND's Solar Oil Nail and Cuticle Conditioner. It may not be as good as Bliss kiss but it is much cheaper if you don't want to spend as much. I found mine at Target I think and it was only about a dollar. I love your nail vids. HUGE FAN! and i love listening to your voice. Fav Youtuber! I have three questions. One, what does it mean when the little white crescent moon at the base of your nail near the cuticle (Luna?) Gets smaller? Am I doing something wrong? Also, I like this nail polish brand that is kind of like a drug store brand, can you maybe do some reviews on their polishes? They're called Kleancolor and I got 48 of them including one holo for like 30 american dollars, and even though they chip kindof easily I really like their colors and I would like your opinion! I enjoy reading your blog!! Christine! This holo powder is like adding catnip to Menchi's regular dietary intake. It was a very, very welcome addition to my holosexual addiction. In other words, WOW(Where or when) can I get some? I checked through Twinkle T's web site and found it listed under Nails 21. This was good but When I was about to order some of it, the price was all in Euros (I think). The rest, when not translated, was in Portuguese which us all right . But this doesn't fix my problem. How can I get some, where can I get some and how much will it cost me? I am hoping you read this and get back to me. Oh by the way my name is Brenda. Other than this post I'm not sure hoe to get a hold of you. I love your videos. Is there a Non-Latex form of the Liquid-Latex you use? I can't even breathe around Latex I'm that allergic. Also, My grandmother was born in Quebec. She is a Tetreault. I also took French in High School, almost 20 years ago now. I can still read it, but I can't speak much anymore. I have a Associates of Science in Legal Studies, a Bachelor's degree in Criminal Justice, a Crime Scene Investigation certificate degree, a paralegal Certificate degree, a Masters in Business Administration with a concentration in Computer Systems Securities. I also went to Cosmetology school and was a Beautician for over a decade. I hated doing nails, lol. But, I love watching your video's! Idea for a video: do a shattered glass manicure. 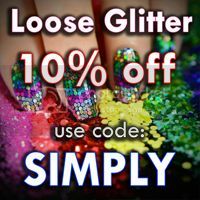 Could you please do a video for best multichrome polish? That would be amazing. 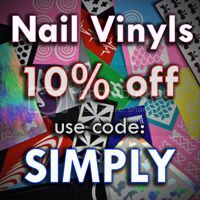 Hi Cristine, I am just getting into bigger nail art deigns and I was wondering what your favorite nail vinyls are? It's getting too boring just doing dots and stripes and I cant freehand to save my life. Could you make a video for how you make your left hand? Hi Cristine, Just letting you know there is a scam going around about a iphone Xs Give away that you are doing. Comes with your photo and this Thank you For Commenting On my Video, We are Choosing random subscriber's Go here: https://bit.ly/2Gsn0X4. I know that it isn't you. Thought you might like to warn others. Oh by the way love your videos! If you want also how Kristina will be engaged in the favorite business and do not want to study. Then with this study you can always be helped by this service with review. And you can safely fulfill your dream and engage in what is interesting to you.